This year’s historic international motorcycle racing bonanza was held at the picturesque Zwartkops circuit in Pretoria from 26-28 January. The event hosted one of South Africa’s racing legends, Paddy Driver, who was awarded a South African Motorsports lifetime award in 2005 for his stellar accomplishments both on two wheels and Formula 5000, off road races and Formula One Plus racing saloons. 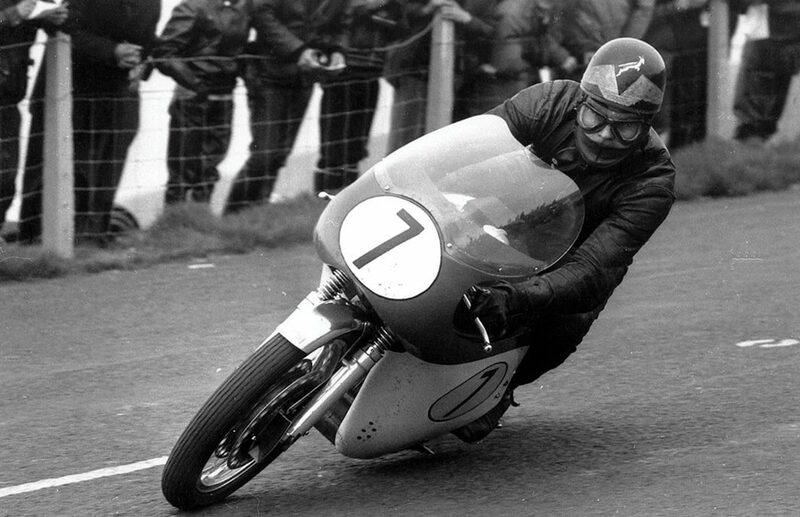 Paddy seems to have covered it all with great aplomb; for Paddy and his friend – six-time world champion Jim Redman – pioneered a privateer route to the early 60’s continental circus which developed into the MotoGP we know today. As early as 1959 Paddy entered the French 500cc Grand Prix on a newly purchased Manx Norton. He went on to race as a career right across the UK and Europe with some amazing results such as the top privateer finisher (3rd) in the world on a production Matchless G50 machine, behind a works MV Agusta and Honda machinery. Paddy, who was always a popular competitor, enjoyed a lifelong friendship with Mike Hailwood and went on to race successfully with him in numerous events, along with Dave Charlton and Eddie Keizan. His single seater achievements were yet another legend as the formula 5000 Repco-Brabham often saw him in the hunt for the lead. His international racing friends read like a glitterati of famous names such as Denny Hulme, Ian Scheckter and brother (world champion Jody), Brian Redman, Emerson Fittipaldi, Jackie Stewart, John Surtees – and oh so many more of the world’s finest drivers and riders. 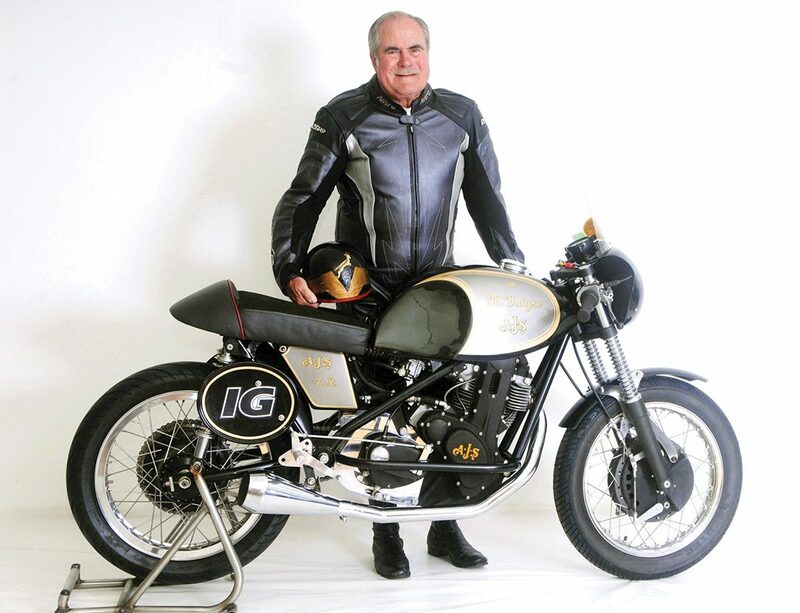 Paddy, now 84 years young, was on hand on the Saturday and Sunday with some ‘Team Incomplete’ Grand Prix World championship machinery such as the Matchless G50 and Manx Norton of his earlier exploits into world racing. Overcoming a bout of ill health, Paddy is now back to fine form and enjoyed reacquainting himself with many of South Africa’s champions who were out to strut-their-stuff on both days at the ‘Passion for Speed’ and the ‘Day of Champions’, it was a historic barn-stormer of a day for stepping back in time.